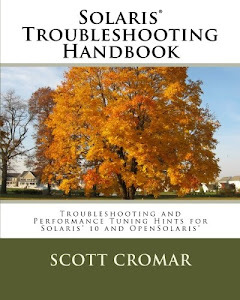 If you liked Solaris Troubleshooting Handbook, please try my latest book, "From Techie to Boss." 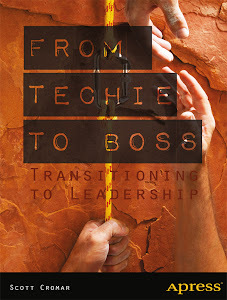 This book is aimed at people who have recently been promoted to team lead or technical manager. I've tried to provide a good summary of advice for new managers. I welcome your comments!